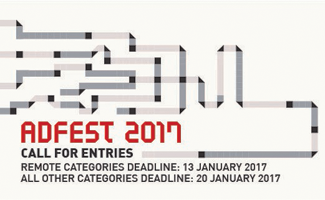 The deadline for INNOVA Lotus, Integrated Lotus, Interactive Lotus, Mobile Lotus, Internet Film & Other Film (under Film Lotus) and Radio Lotus have an early deadline of Friday 13th January. The rest have a few more days up to 20th January. Make sure you do not miss these deadlines if you want to show the world your creativity.